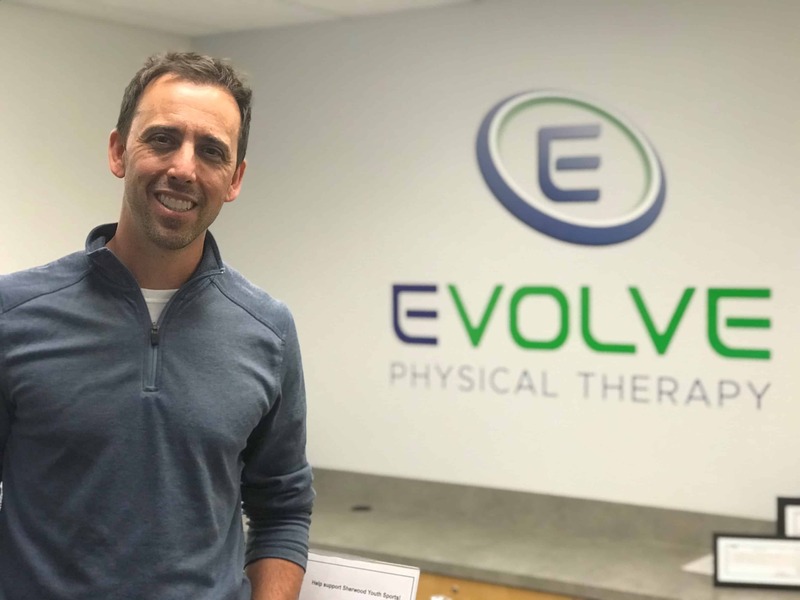 "If you are looking for a well trained and caring Physical Therapist, Matt Whitaker at Evolve has them all beat!!!! He is the best I have ever been to. I had a fracture after a back fusion and was on bedrest for almost a year. I went from walking just a few steps with a walker to now doing everything without even a cane! I am going back to church, shopping, driving and even exercising! Try him, you don't have to wait for either surgery or broken bones!" 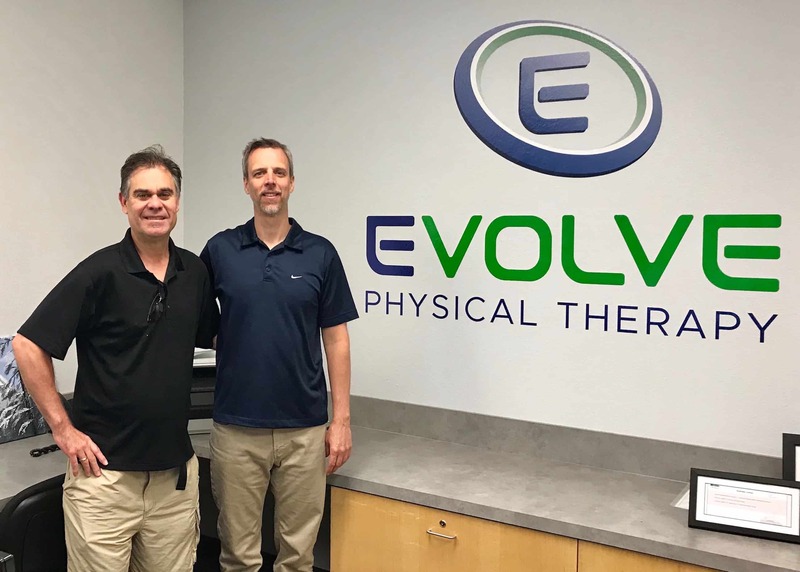 I've been seeing Matt Weissbach as my Physical Therapist for the past few months and have been impressed with his professional services. 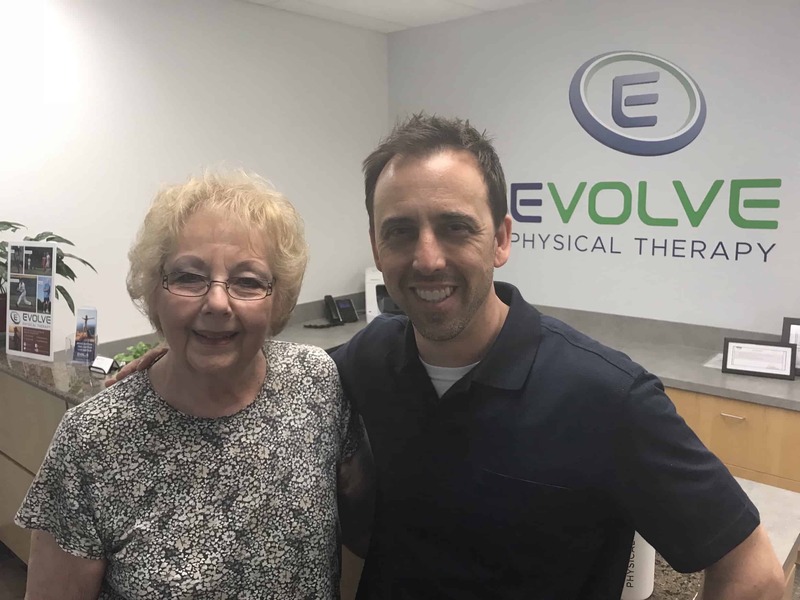 His personal program helped my to overcome muscle pain and tightness. I would not hesitate to use his services to treat pain management. Thank you Matt for making my life pain free! 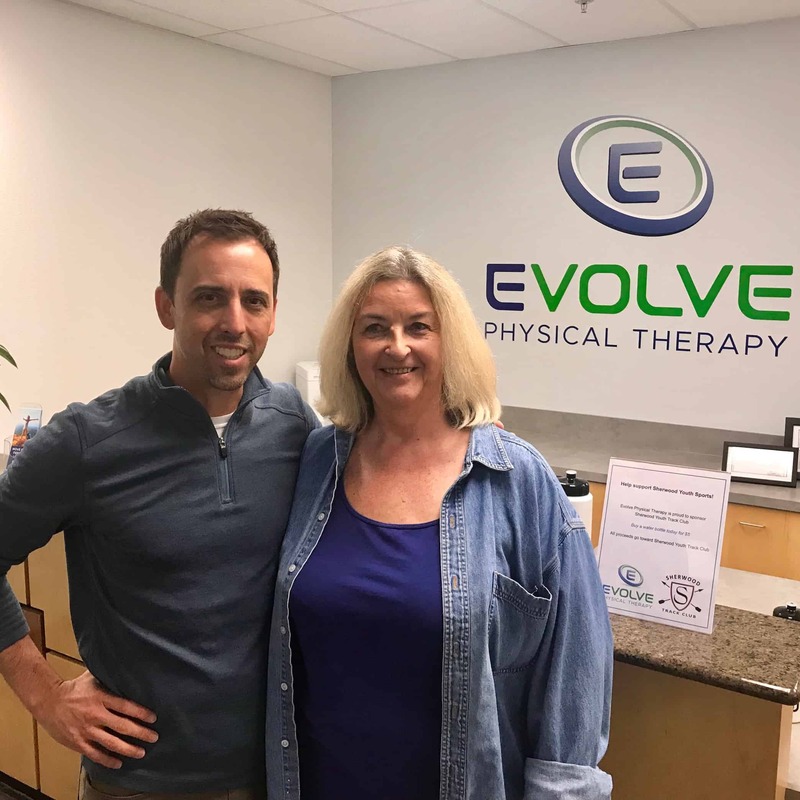 I went to Evolve to get help and relief for a spinal muscle strain. I worked with Matt Whitaker. He was very professional, knowledgeable and extremely helpful in relieving the pain in my back. My back has never felt better! Thank you! !